What if a person was not born in in the United States but now has US citizenship with a valid US passport, can they still be legally married in The Islands of Tahiti? Yes, however they must obtain a certified copy of their Birth Certificate from the country in which they were born, along with an Apostille certifying the authenticity of the Birth Certificate. Both of these documents can be acquired by contacting the appropriate offices of the country in which the future spouse was originally born. 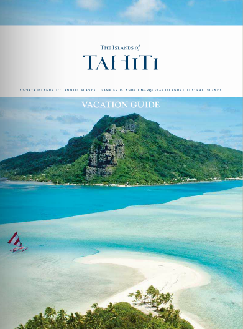 Is there a minimum amount of time you must be in the islands before you can be legally married in The Islands of Tahiti? 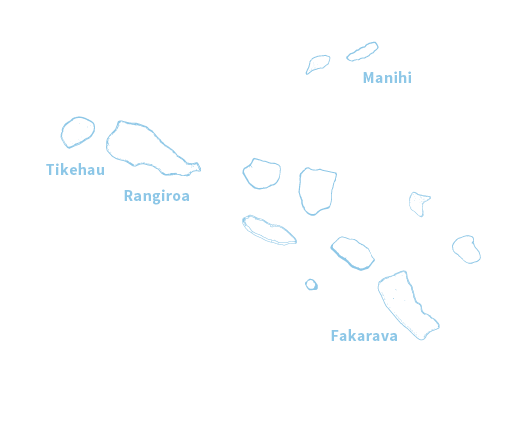 No, as of May 2009 a couple can be legally married in French Polynesia on the day on which they arrive in the islands. 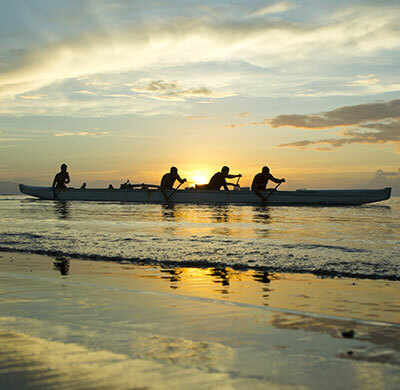 Who can be married in The Islands of Tahiti? How much does the legal wedding process cost? 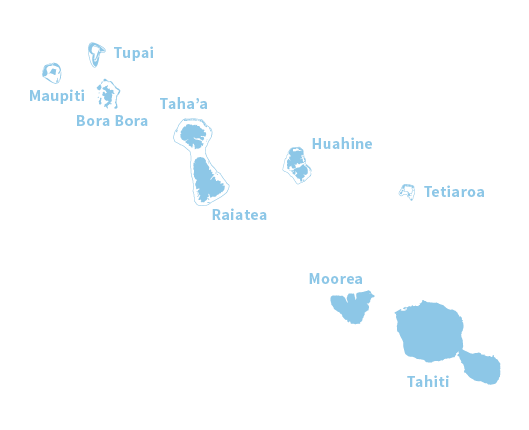 For all fees incurred in the home country prior to arriving in The Islands of Tahiti, including the ordering of documents, translator and lawyer fees, the cost is estimated between $400 and $800 USD. The entire process should take somewhere between 3-5 months from the time the required documents have been ordered to the time the future spouses have an approved wedding date. However, it is important to note that the certified copies of the Birth Certificates are valid in French Polynesia for 6 months from date of issuance. Therefore, be sure not to have the certified copies of the Birth Certificates ordered more than six months from the wedding date. The actual legal wedding at city hall will take no more than 30 minutes. 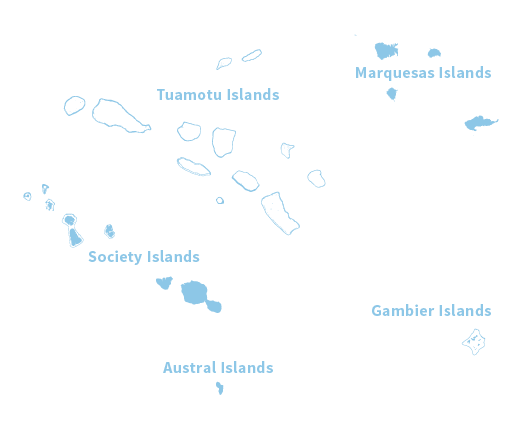 What documents are needed to be legally married in The Islands of Tahiti? Which of the documents listed need to be translated into French? What if one or both of the future spouses has been previously divorced? Are there any additional requirements for divorcees? If one has previously been married and is currently divorced they can still be legally married in The Islands of Tahiti. 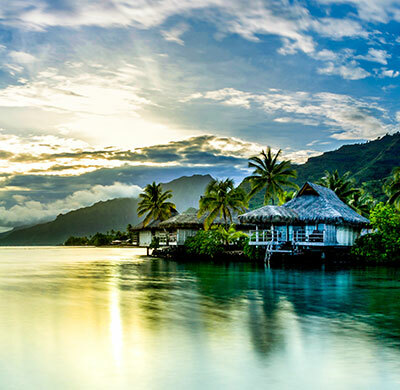 Please note that the future spouse must have their divorce papers finalized and the process completed before they can be married in The Islands of Tahiti. The divorce papers can be given to the couple’s lawyer who can help to obtain the Certificate of Non-Marital Status.